Immerse yourself in high vibrational teachings & meditations all designed to lift your frequency & accelerate your spiritual journey. Working energetically on a regular and consistent basis creates the most profound changes in your frequency & life. These workshops are available to download instantly. Not sure which workshop to begin with? - Just follow your intuition, generally it will be the first one that resonates with you & your heartspace. Trust yourself & then take that leap of faith. Connect with your Higher Self, set intentions & learn how to create a vision board to manifest your dreams & co create your golden age reality. 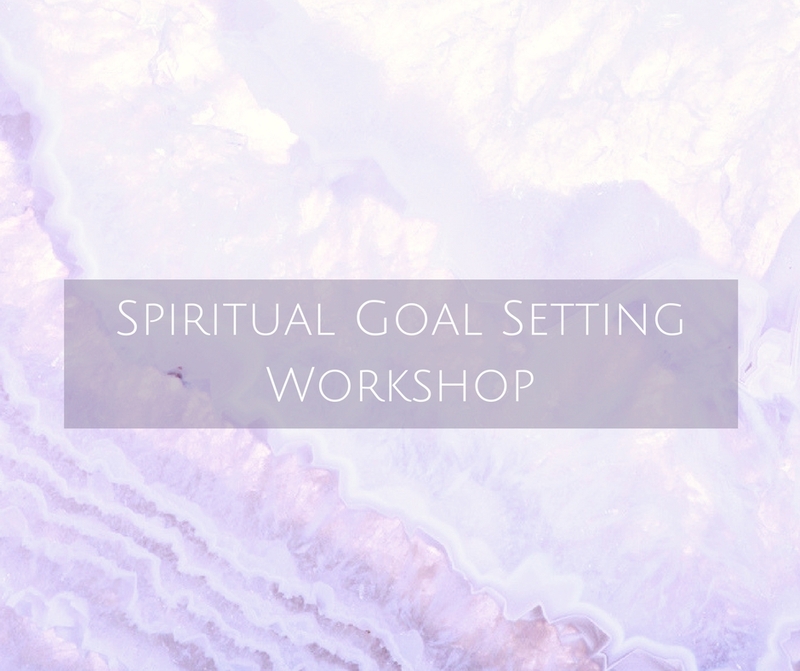 This workshop is a blueprint on how to deal with power issues & how to become more empowered. Lots of practical tools, procedures & meditations including how to cut emotional & karmic ties that may be draining you, how to use Dragon Power for spiritual protection & which Crystals to use to spiritually empower yourself. Join me on a journey into the very heart of the womb of creation. Connect to your goddess energy, harness the power of co creation & manifest your dream life. We all hold deep within us huge potential and the ability to co create & birth our deepest desires. We're in a unique history of time, where the planet and humanity are in a huge rebirthing process. Enhance this rebirthing process so that you can live your life as a spiritual being, fully aware & manifesting your gifts and talents whilst sharing your offerings to the world.